Everyone knows how great it is to have a good down jacket on a cold winter day. 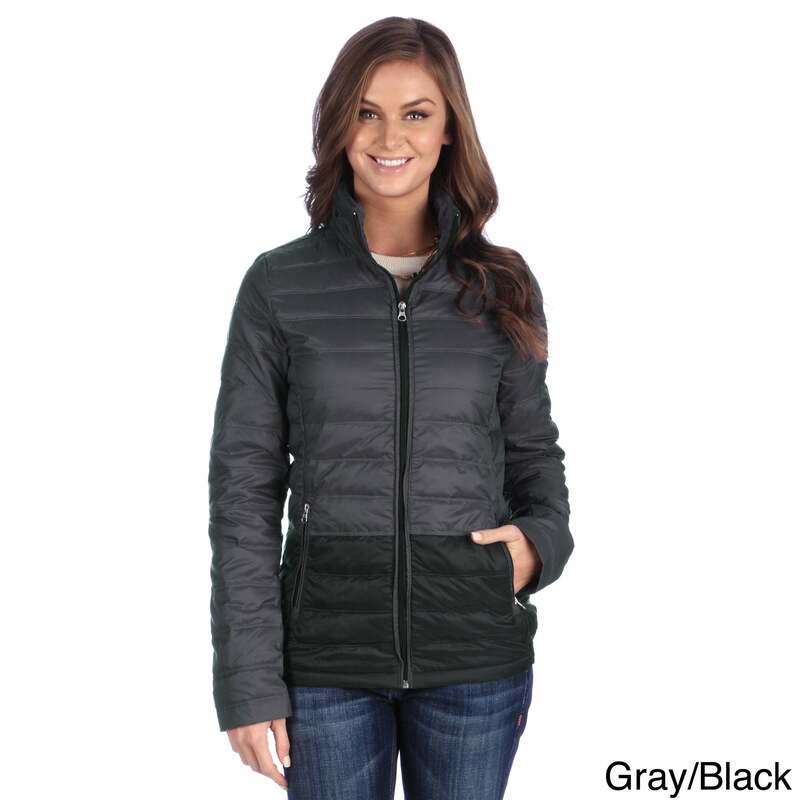 There are few items, if any, can match the comfort and warmth of a down jacket. In this article you will get tips on what to look for when choosing your next down jacket, or when you select your first down jacket. 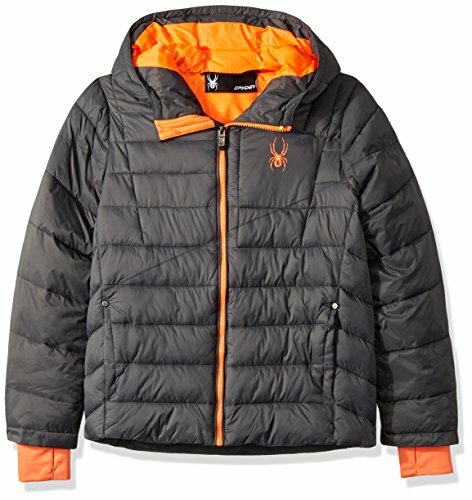 What you should use the Down jacket to? Should you use the down jacket for everyday back and forth from work? Or will you play with the kids in the snow? 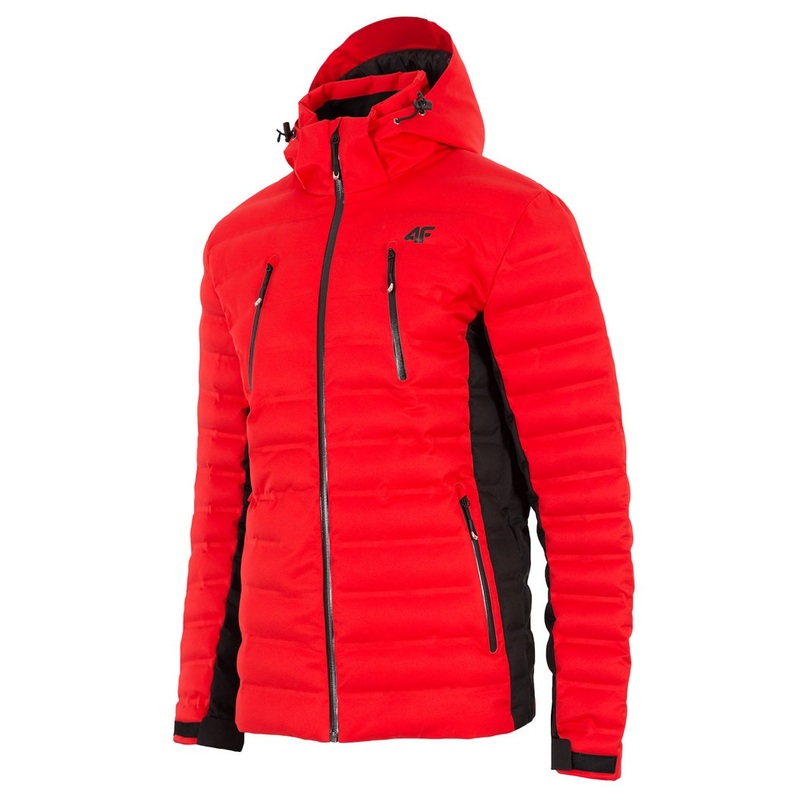 Or, you might use it for hiking in the mountains, the ski slope and also look good on apres? Whatever the need, there is a down jacket to you. 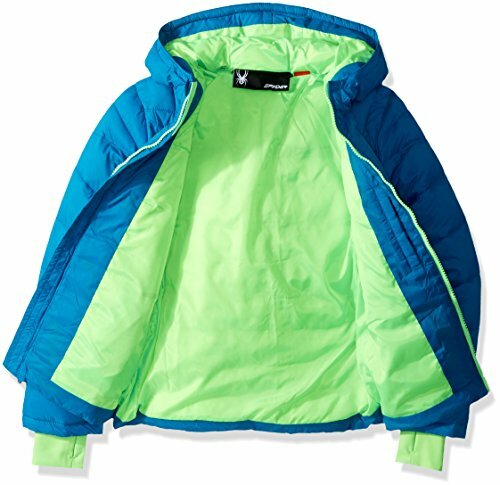 If you are going to play in the snow at home or walking in the mountains, we recommend you to buy a jacket that has an outer shell / shell fabric with waterproof or water-repellent properties. Then stick the down dry longer and thus keep it warm longer. The primary need (when we talk about winter coats) for all of us, is to keep us warm and comfortable. For it is down the very best without a doubt. When to buy a down jacket for excursions and hiking, you should put emphasis on technical details such as weight, packing volume, exterior and interior materials and if you wish hood.Many experienced adventurer puts price on light jackets that can be easily packed in your backpack. If you are in the high mountains, either in the legs or on skis, as the high collar, full hood and strategically placed pockets of good advice. 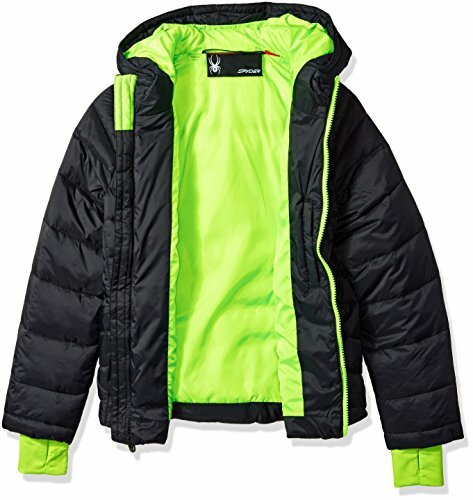 When to buy a down jacket that you will use in extreme cold should put emphasis on technical details such as weight, outer inner materials, down filling, collar, hood, cuffs, pockets and not least the adjustment possibilities.In this segment, the expedition jackets that suits you best. When you’re buying a jacket for urban environments on the town, back and forth from work is neither the weight or volume of packing the most important.Then imagine you consider that it can withstand rain and the different weather conditions prevailing. 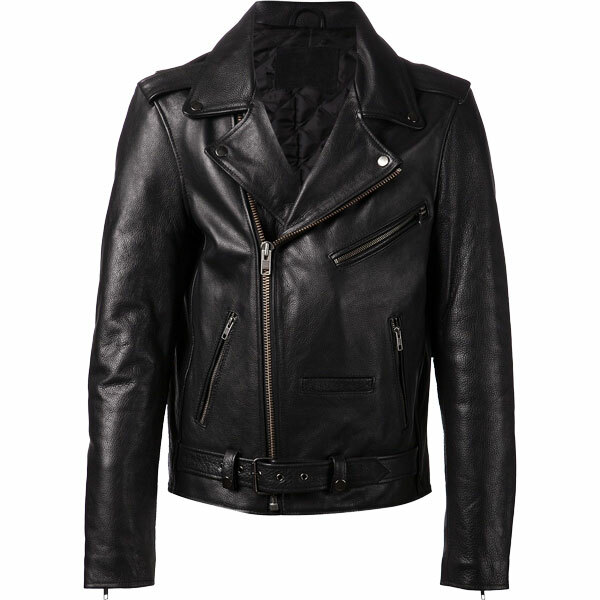 But you should still look for a jacket where the hood is seated properly, the jacket is comfortable and sits well on your body and you feel that this jacket will be warm enough. 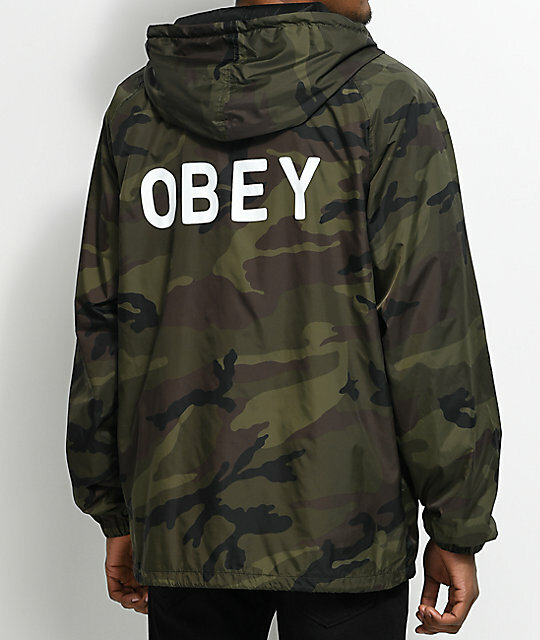 the quality of the jacket. 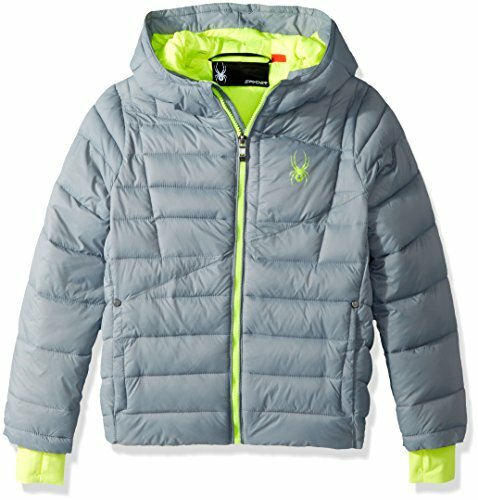 A 80/20 jacket can be as warm as a 90/10 jacket, it’s because it uses a large amount of fill. The more important the weight of the jacket is for you, the better dunblandning it should be used in the jacket. In a down jacket it thud as they have outstanding insulation properties while the springs help keep the feathers together and contributes to moisture. The higher the percentage of down it is, the easier and more compressible is down jacket. The amount of down affect insulation. 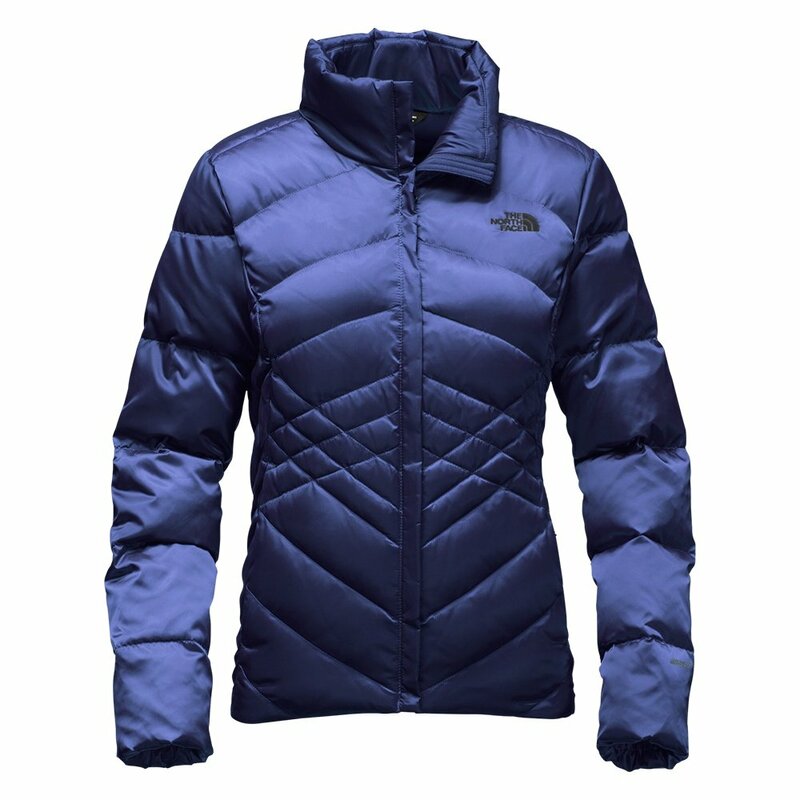 It is the down great insulating properties that makes the jacket so warm and pleasant. Down is up to four times as effective as synthetic fibers as regards isolation. Life expectancy is up to 10 times longer. Where is the down spread? Some suppliers benefit more down in the chest region, unlike the arms. But it does not have to be negative for your arms emit less heat. Important! 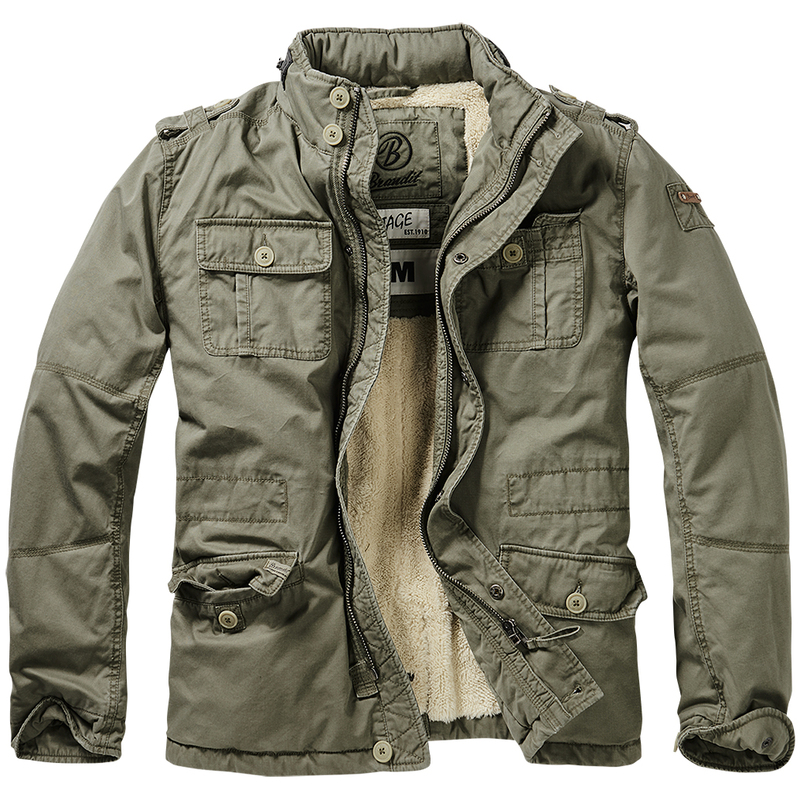 Does your jacket wet it loses its insulating properties and keeps you not as hot. It takes a long time before it dries again. 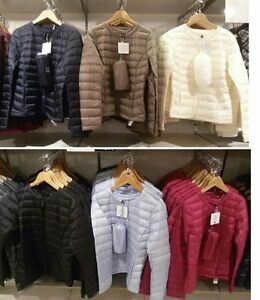 (A Primaloft jacket is an alternative to a wet jacket, see bottom of article) Therefore, it is important to consider what you will be using the jacket before you purchase your new jacket.